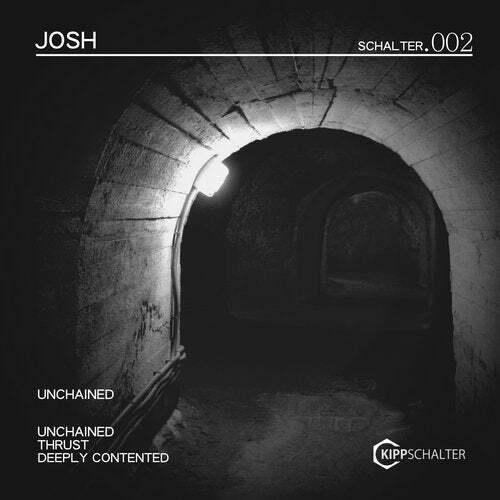 Josh is pushing this release with massive hits. Percussive and partly melodic nuances accompany classical elements. In his raw way, Josh is inviting everyone to dance or at least to nod their heads. Marc Baker, Mike Wall, Dj T.a.g.